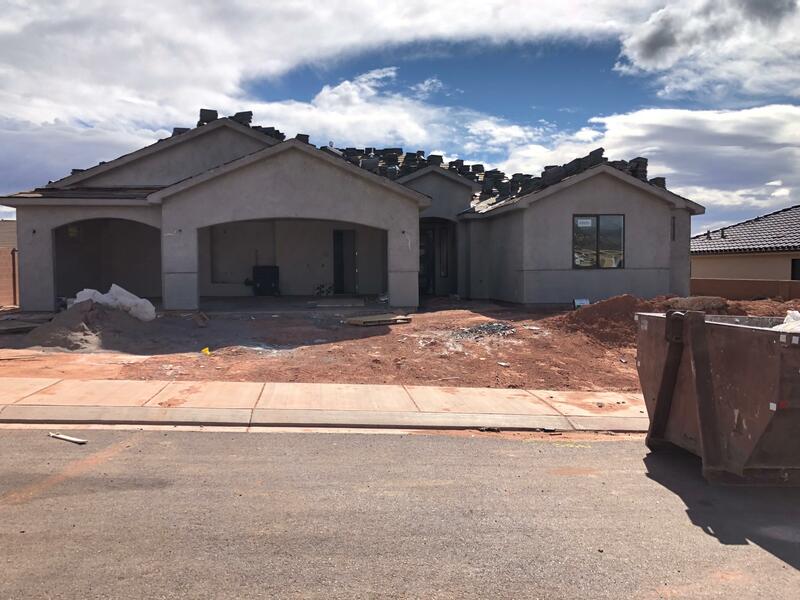 All SANTARRA ESTATES homes currently listed for sale in Ivins as of 04/21/2019 are shown below. You can change the search criteria at any time by pressing the 'Change Search' button below. "Welcome to another beautiful custom home by New Trend Construction. 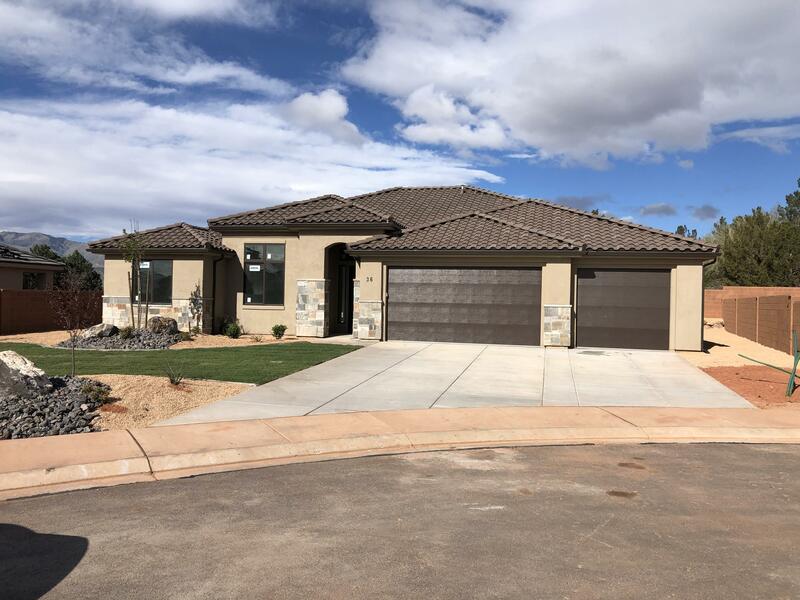 Located in scenic and desirable Santarra subdivision in Ivins, this home has a spacious and open floor plan with large windows for lots of natural light. The home also comes with walls on all three sides and front and rear landscaping with a good looking low maintenance." "Brand new home by New Trend Construction. This home is the one you have been looking for! With High end finishes and quality upgrades throughout, like custom cabinets, quartz countertops, hardwood floors and much more. With oversized windows for lots of natural light and an open feel. 4th bedroom can be used as an office."